Woe to the feet subjected to countless tiis-pogi moments. We've been through this kind of torment before. We strut around in our perfect Oxfords, the pair we thought would complete the look we were going for and make us stand out. No one knows we're aching from feet soreness. All this agony and we're a few thousands poorer, too. 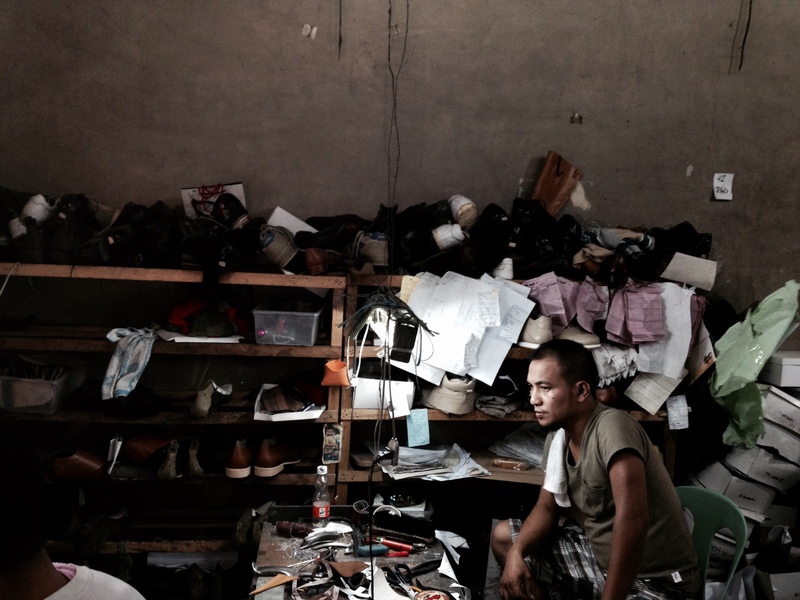 "Sa Philippines, China[-based ang] sizing ng RTW shoes natin," says Buddy Tan, owner of Black Wing Shoes, the shoe design workshop and makers of quality, made-to-order footwear based in Marikina, the shoe capital of the Philippines. Because of that, finding the perfect-fitting shoes is constant struggle. Also, our fondness for wearing slippers, he explains, makes our feet wider than others. Which is another problem. The thing is, no matter how expensive your shoe is, if it doesn't go well with your foot's natural shape, it will evidently show. As Tan puts it, "Lalabanan ng leather ang paa mo, kaya made-deform ang sapatos mo." He also adds that standard shoe lasts (foot-shaped shoe-making patterns) used in the country are also for the common foot sizes. Meaning, good luck if you're a size 11 but has wide feet, a size 4 or 16, have diabetic foot, have crossover toe, or suffer from other foot problems. 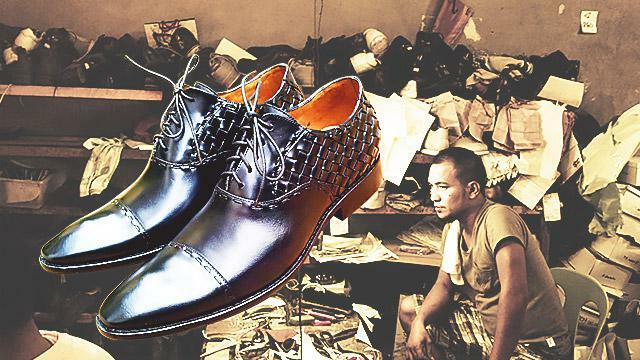 This is where the customized shoemaking expertise of Black Wing Shoes becomes heaven-sent. "You get what you want. You get the perfect fit," says Tan. 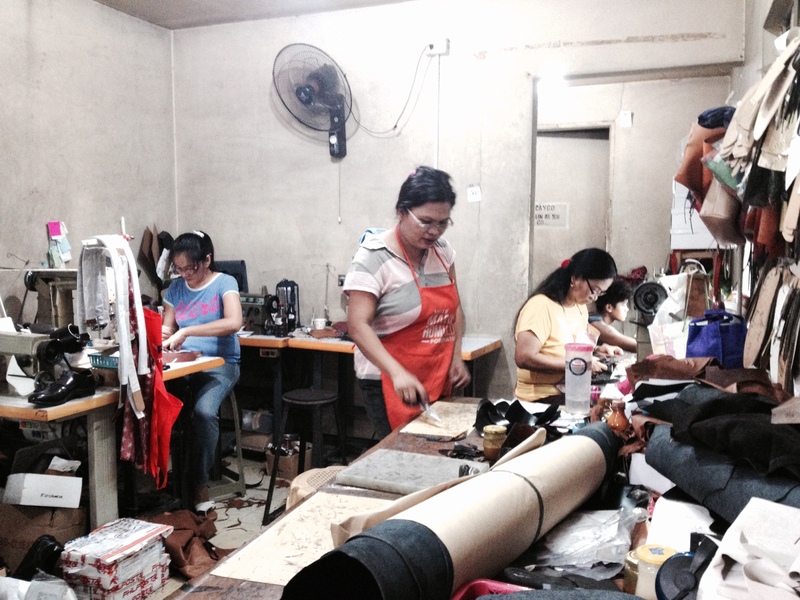 "Our shoe lasts are custom-made for everyday Filipinos. 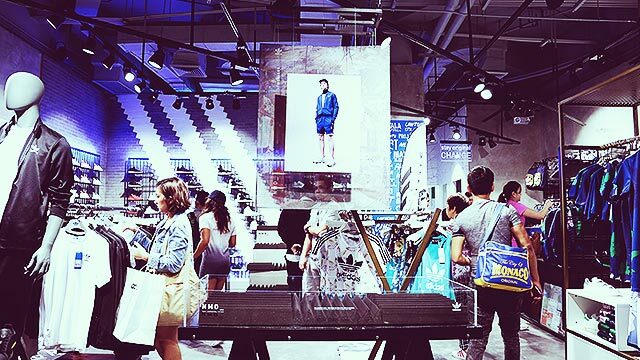 We'd modify a shoe last that we already have to the client's measurements." Tan also says that you can even buy the modified shoe lasts. "Para next time na magpapagawa sila, di na sila mahihirapan." Once you've decided on the style, Black Wing Shoes will do the rest. "We need to get your measurements before we start discussing shoes first," Tan explains. "Each of our pair is custom-fitted to each of our client's requirements." You need to schedule an appointment on their Facebook page. If you're still clueless as to which shoes suit an occasion or a purpose, Tan would be more than happy to help. "Saan gagamitin? Then I'll make suggestions. 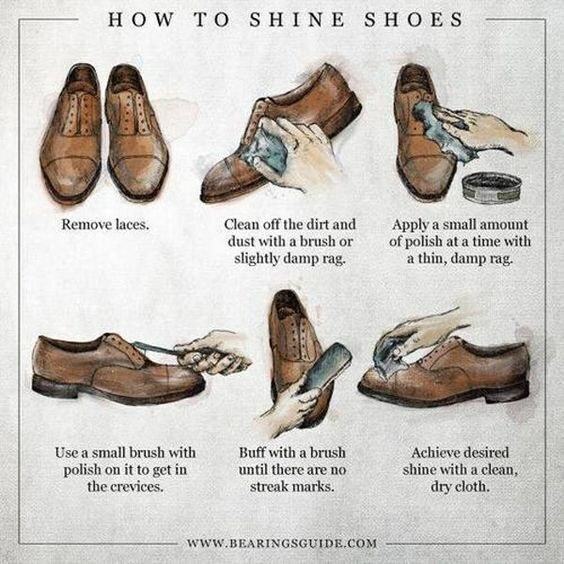 You can't just say 'plain black shoes for a wedding' or 'everyday office shoe.' We have to know how flashy or simple you want it. Then I'll suggest kung paano pa palalandiin." Boat shoes and driving loafers cost P3,000 to P4,500, while the custom-made woven line will set you back P4,500 to P6,000. The base price of Black Wing's custom-made pair depends on the design and additional details clients want. The more complicated the shoe, the costlier it gets. Knowing how some guys hate it when they see other people wear the same kind of shoes, Black Wing will make you feel like your pair's the rarest in the world, but only for six months. After said period of exclusivity, it will post a picture of your shoe on social media so others can use it as basis for their own custom-made pair. Your move? Have your initials engraved on the soles of your shoes for a more personalized feel. It takes about four to eight weeks for them to finish a pair, says Tan. So if you have a very important event coming up, better reserve as early as possible. Every pair is definitely worth the wait because everything, except stitching and sanding, is hand-made. Plus, all materials are sourced locally and conform to Black Wing's quality standards. Of course, there are cute pairs for your (future) little ones, too.